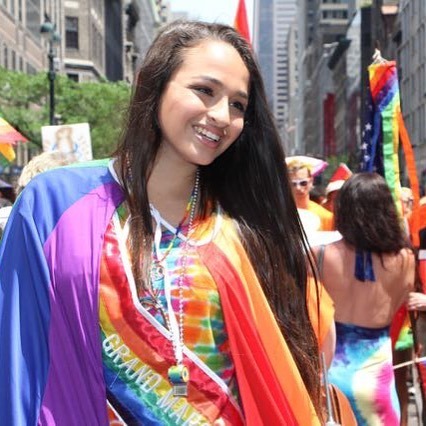 Jazz Jennings Undergoes Gender Surgery & The Fans Are Pissed! 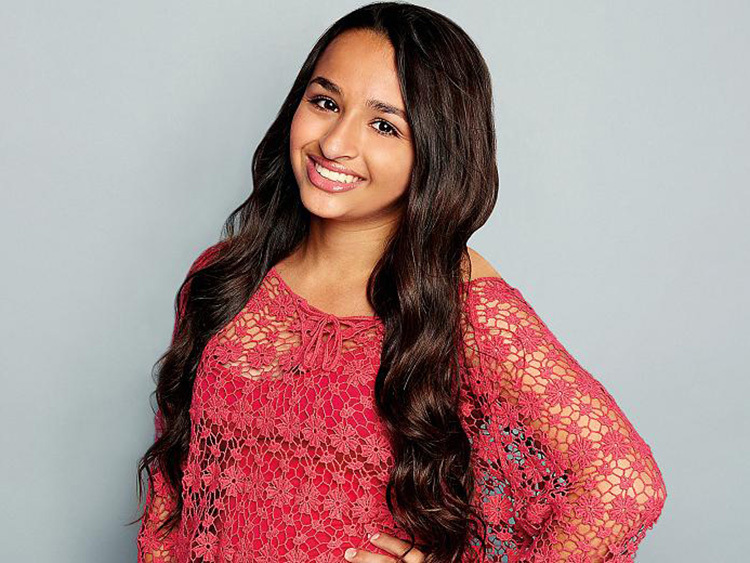 Jazz Jennings is one of the most famous YouTube personalities, she is a spokesmodel, television personality, and LGBT rights, activist. She is a transgender who is trying her best to fight for her rights in the society. Just recently it has been reported that she underwent a big surgery and the fans are really curious to know how she is doing. She also revealed her new boyfriend! Previously, Duggar star Derick fired upon Jazz! Derick made some really disturbing comments on Twitter against Jazz Jennings, he tweeted saying, “What an oxymoron… a ‘reality’ show which follows a non-reality. Transgender’ is a myth. Gender is not fluid; it’s ordained by God.” He was then fired from the show for making such comments! Jazz gave a fiery comeback on Derick’s comment! Derick even dissed Jazz for getting her gender reassignment surgery! Amidst her war with Derick, she underwent another surgery! 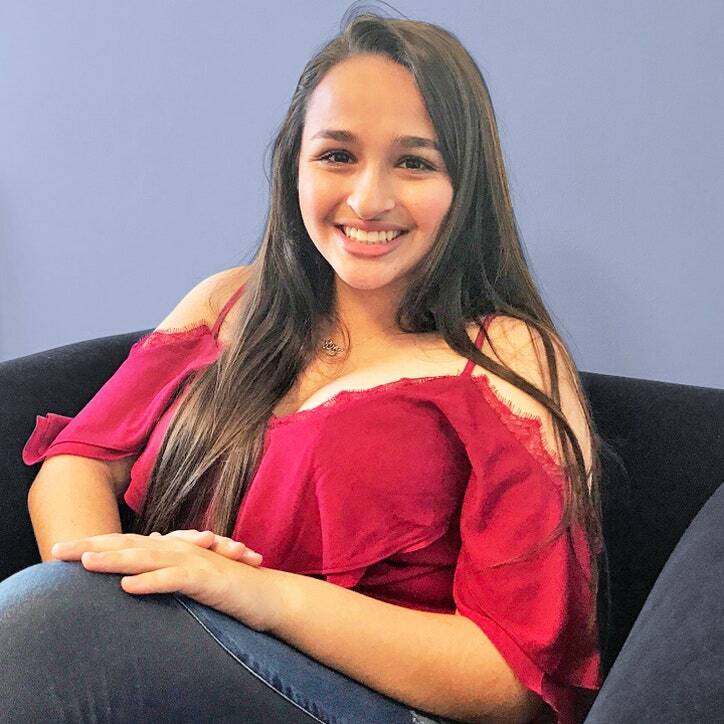 Jazz recently underwent gender confirmation surgery, one of her family friends revealed, “You cannot be prepared for the surgery, it was brutal.” Jazz has been eagerly waiting for this complex procedure, the doctors asked her to wait for a while before she got one! Jazz seems really excited about the surgery! Jazz faced a lot of hate from people before she underwent the surgery! Jazz gave an interview with Julie Chen (the host who interviewed her) who questioned her about the procedure. Jazz never got support from people when they knew she was going for a gender change, she was meant to be a “fluff piece” was really just an insensitive interrogation! Jazz is happy with the surgery, she even has a boyfriend now! Wedding Bells For The Bachelorette Couple Near In Future! ?